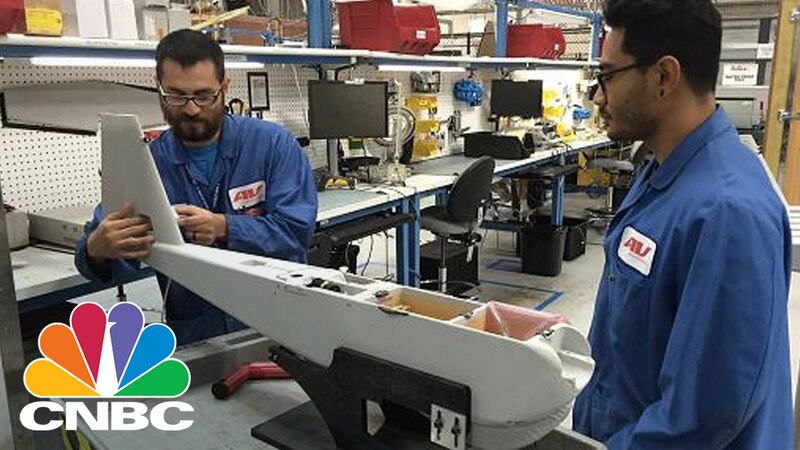 CNBC’s Mary Thompson reports drones are going mainstream and that means more job opportunities in the industry. 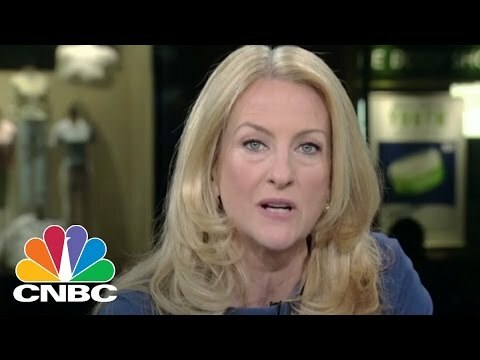 Mary Thompson joined CNBC in 2000 as a general assignment reporter. She has covered a wide range of stories for CNBC, including the 2008 financial crisis, Hurricane Katrina from along the Gulf Coast and the mutual fund industry’s market-timing scandal in 2003. In 2010, Thompson received a Gerald Loeb Award for Distinguished Business and Financial Journalism for breaking news coverage of the Bernard Madoff scandal. In 2005, she received a National Headliner Award for her reporting on price fixing in the insurance industry. Prior to joining CNBC, Thompson worked for Bloomberg Television and Bloomberg Radio, from 1992 to 2000, covering the stock market from the New York Stock Exchange and anchoring special coverage of Federal Reserve meetings. She also worked as a print reporter for Bloomberg, from 1991 to 1992, covering small banks and retailers. Before joining Bloomberg, Thompson worked at Fidelity Investments in a variety of sales positions. Thompson holds a B.A. in English from the University of Notre Dame and an M.S. in journalism from Columbia University. Follow Mary Thompson on Twitter @MThompsonCNBC.